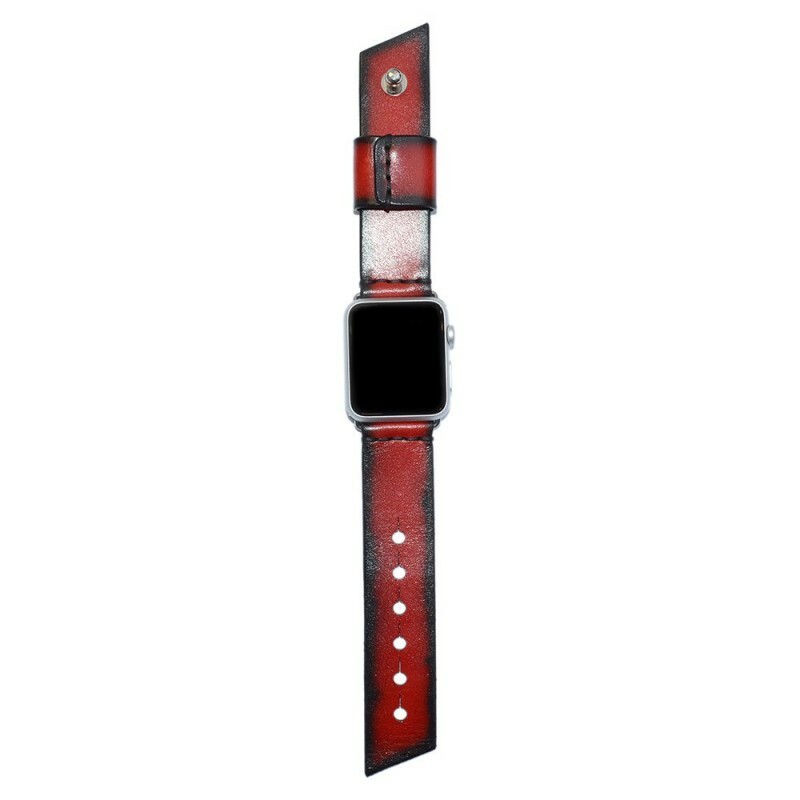 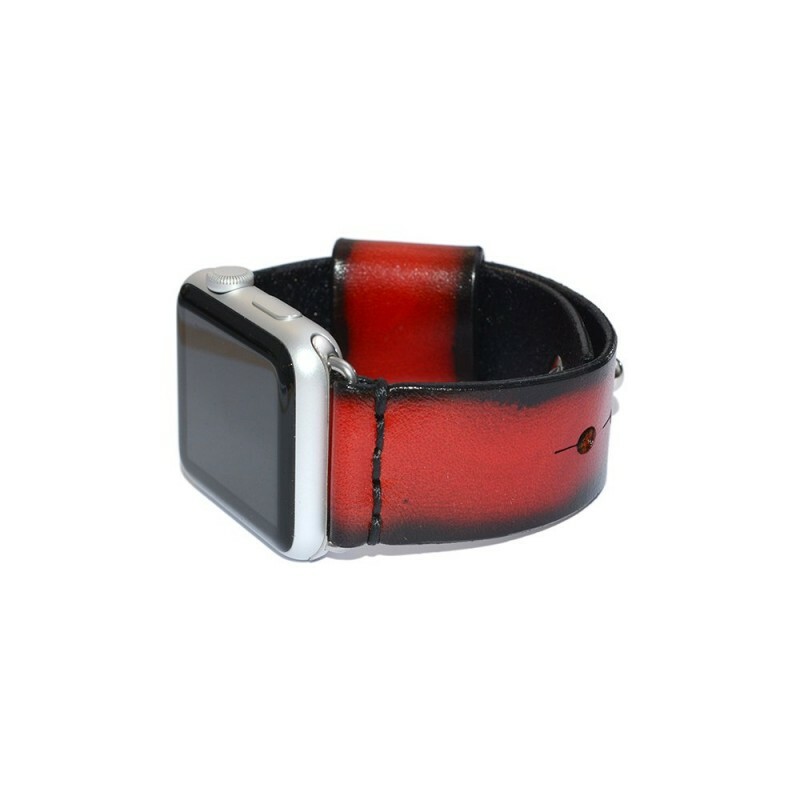 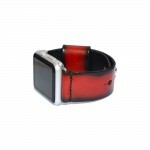 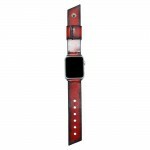 This is a very beautiful leather apple watch band. 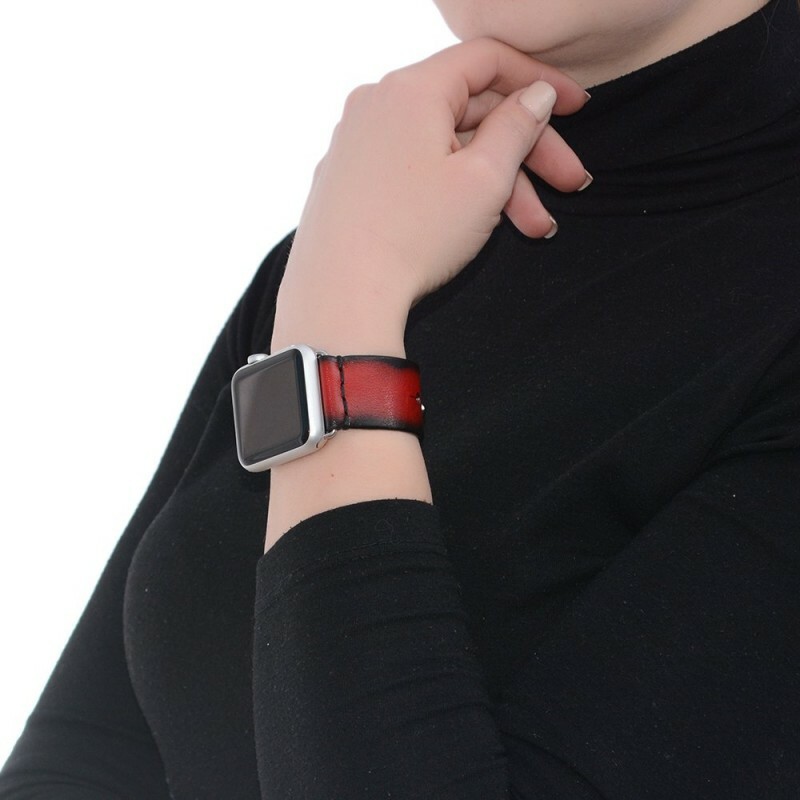 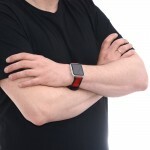 This unique band fits all Apple Watch versions. 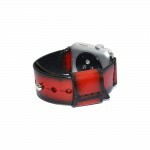 Each strap band is hand crafted and made individually to order. 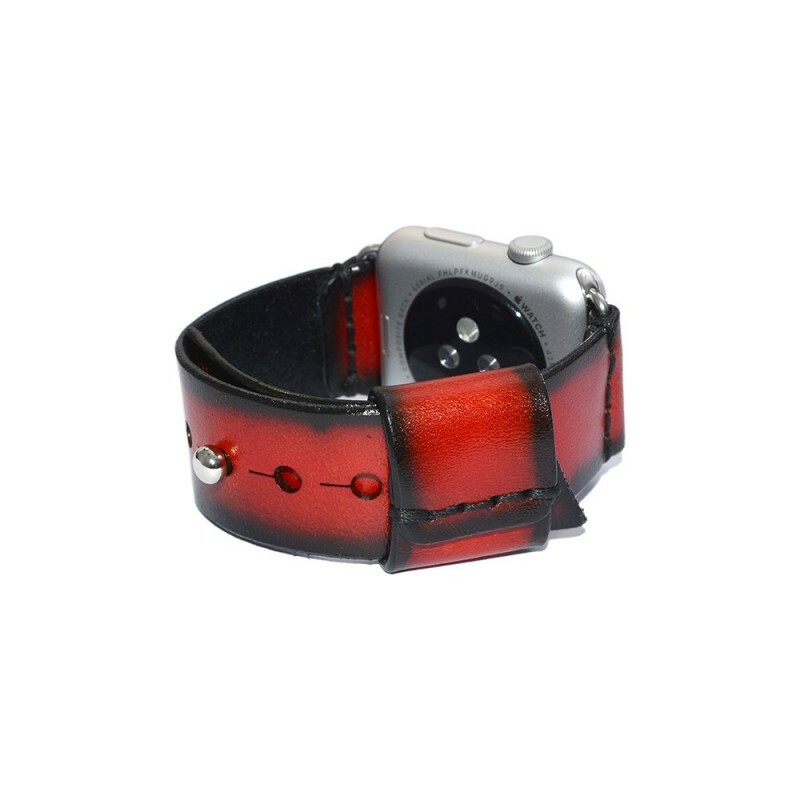 This can be a unique gift idea for any occasion: Christmas, Birthday, Valentines day etc.